Leigh Riley is three weeks away from her high school graduation when she's suddenly crushed by a truck. She may be dead, but her education is far from over. 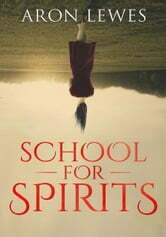 Seventeen-year-old Leigh is inducted into the School for Spirits, where she learns how to be a spirit guide for mortals. Leigh meets Alyx, her rebel roommate who just doesn't care about the spirit guide stuff. Then Leigh develops a massive crush on an absurdly hot Archangel named Jophiel. Finally, she is assigned to a veteran instructor, Taishi Nakamura. The handsome samurai is quiet, strict and private, but Leigh is determined to crack his shell. 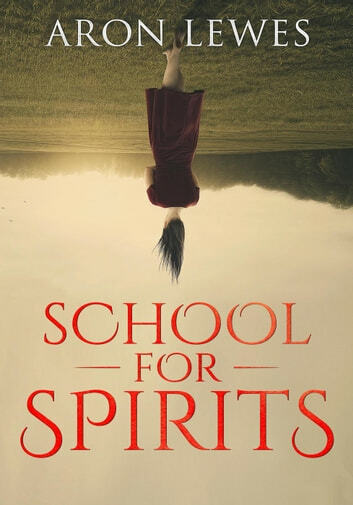 School For Spirits is a young adult paranormal romance. Due to some minor language, it is recommended for ages 13+.